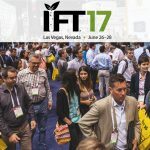 This year's Institute of Food Technology (IFT) expo hosted over 20,000 attendees and 1,200 exhibitors showcasing a range of ingredients, flavorings, colorings, sweeteners and everything in between, painting a broad portrait of the current state of the industry and pointing the way towards further developments and innovations that are only just beginning to emerge. 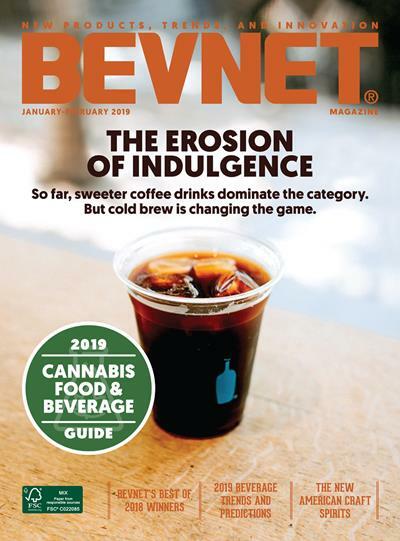 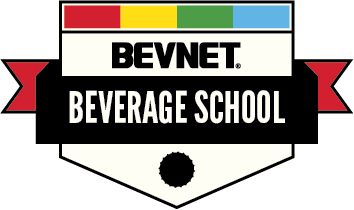 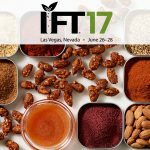 During the Institute of Food Technologists (IFT) 2017 show this week, BevNET spoke with analysts from leading market research firms Mintel and Innova Food Insights about their observations on the macro-trends in this space that are helping shape the next wave of consumer food and beverage products. 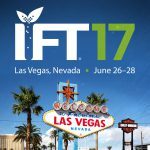 Over 20,000 CPG manufacturers, marketers and formulators will gather next week (June 25-28) at the Sands Expo Center in Las Vegas for IFT17, the annual show for Institute of Food Technologists (IFT).